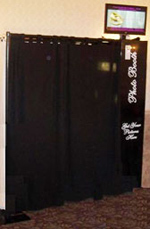 When looking to rent a Photo Booth for your affair there are several important things to consider that most rental companies don’t want you to know. 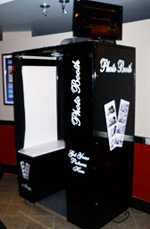 Pennsylvania Photo Booth prides itself on providing brand new state of the art equipment with the absolute best value and guaranteed lowest prices in the country. 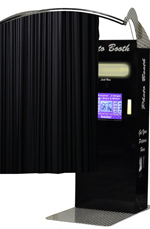 The Red Carpet Treatment can be used with all photo booths. 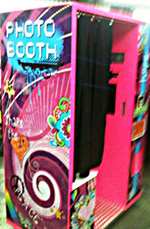 With the Elite Photo Booth, the Read Carpet Treatment is Free. HAVE QUESTIONS? 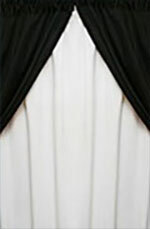 GET A FREE QUOTE FOR YOUR NEXT EVENT.